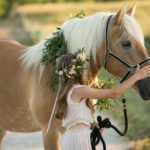 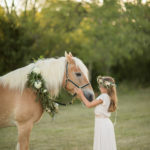 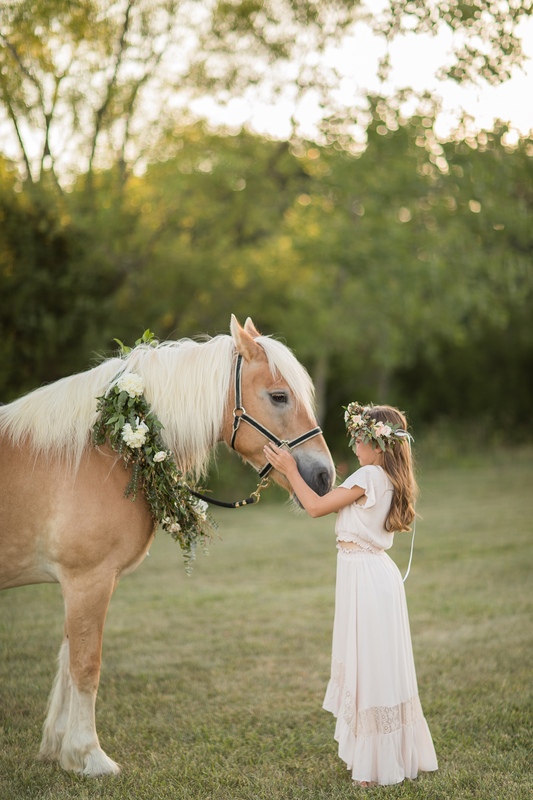 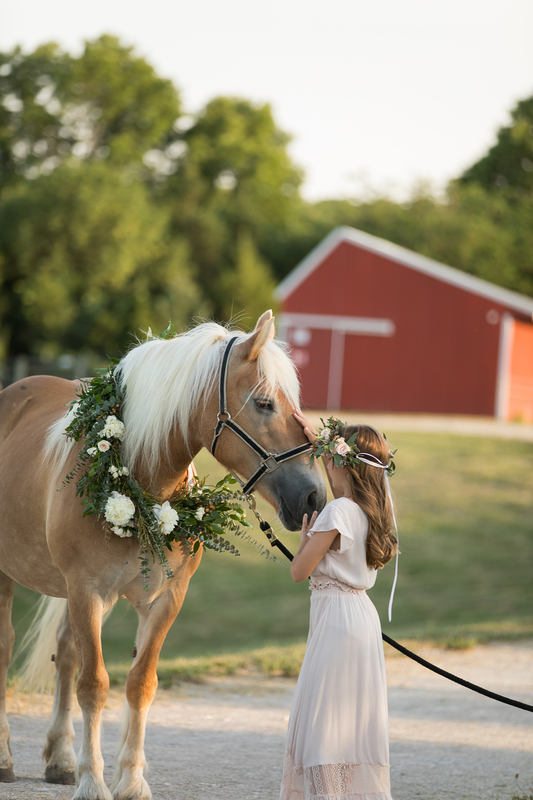 Florists are often asked to make doggie necklaces for weddings, but this was a new one for us – a floral garland necklace for a horse! 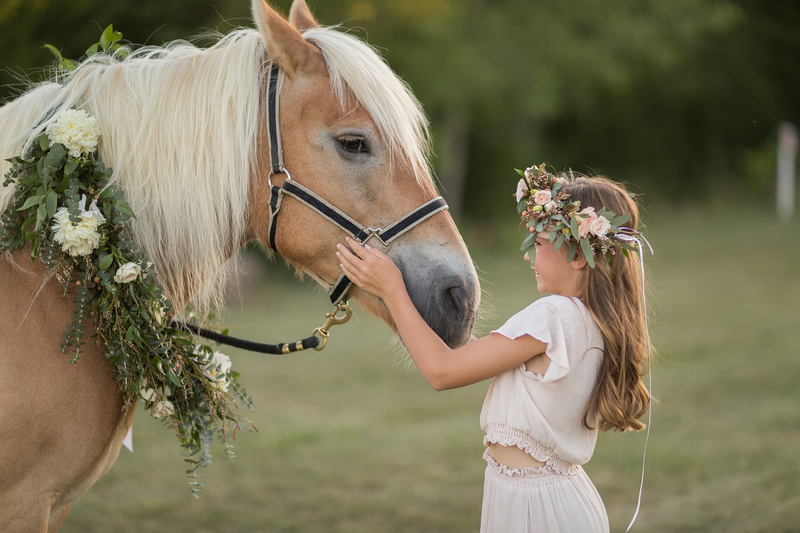 We had so much fun making this necklace for Tanner the horse, and matching floral crown for Tanner’s friend. 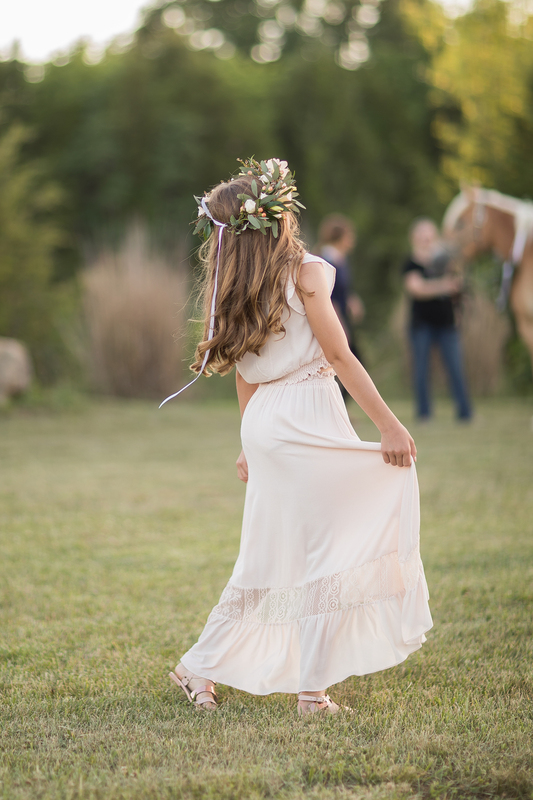 Our client gave us some great direction on flower color and styling, and we love how it turned out! 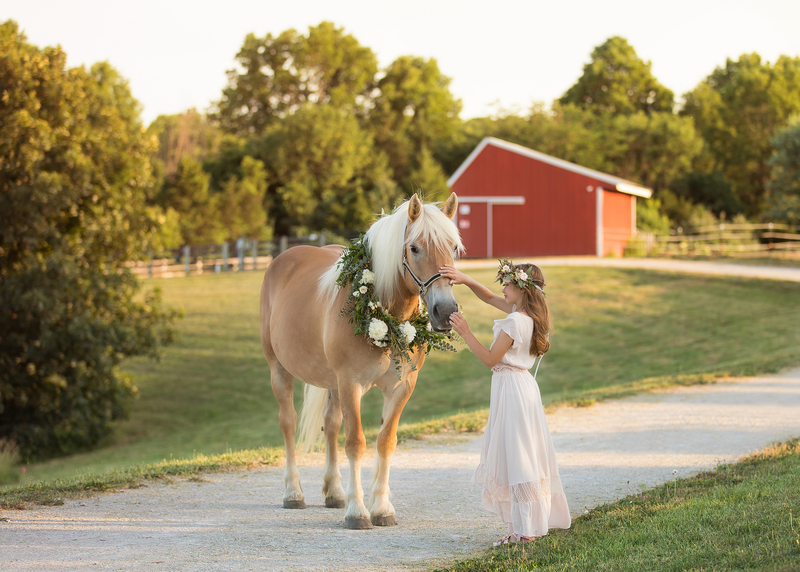 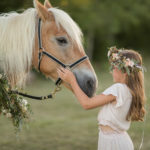 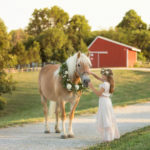 I keep looking back to Tanner’s snow-white hair and the kindness between a little girl and her horse. 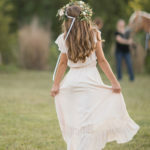 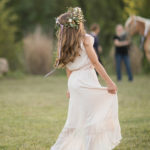 If you are ever wondering about adding flowers to a photo shoot or other event, please be in touch. 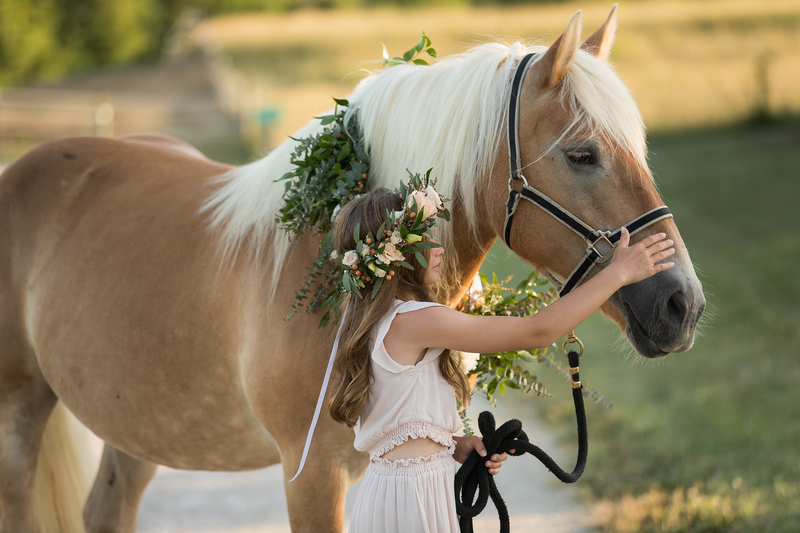 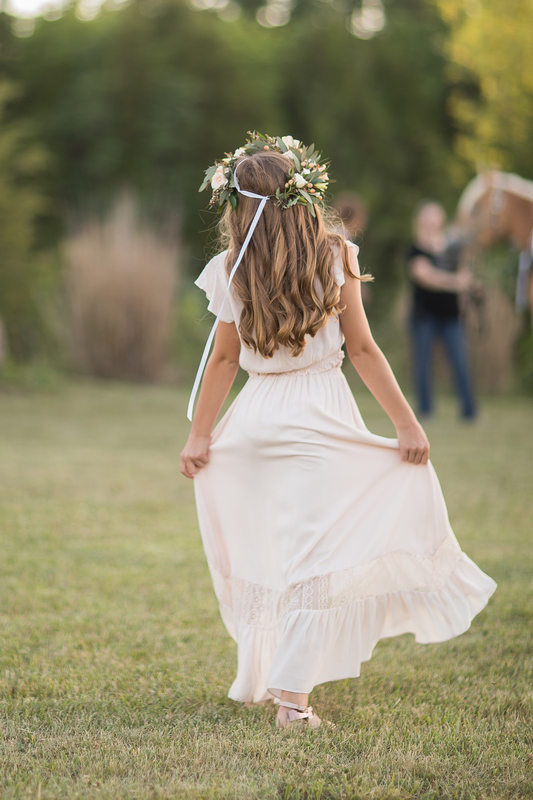 We love adding floral elements to special moments like this! 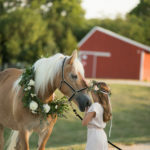 All photos by Empire Photography.